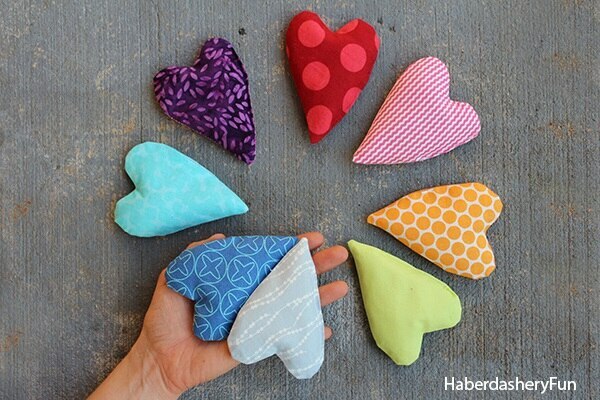 With February being American Heart Month and Valentine’s Day just around the corner, it’s the perfect time to celebrate with these fun DIY heart projects. 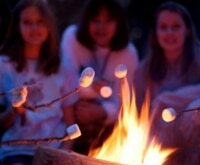 These heartfelt DIYs range from home decor to wardrobe accessories and kitchen upgrades. 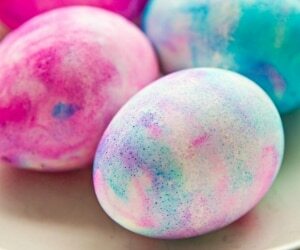 The best part is, you can enjoy them all year along, and they’ll have you feeling the love in no time. 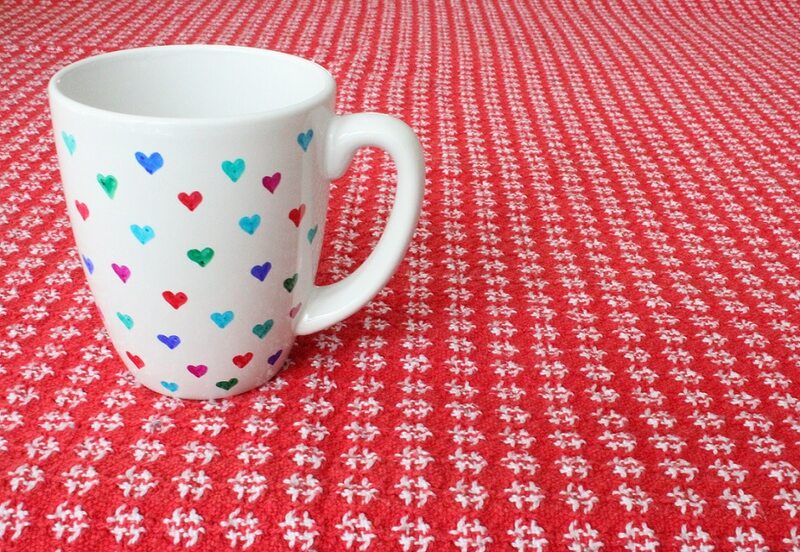 Find instructions on how to make this exclusive to The Good Stuff DIY heart mug here! Two halves make a with this adorable winter wardrobe upgrade. 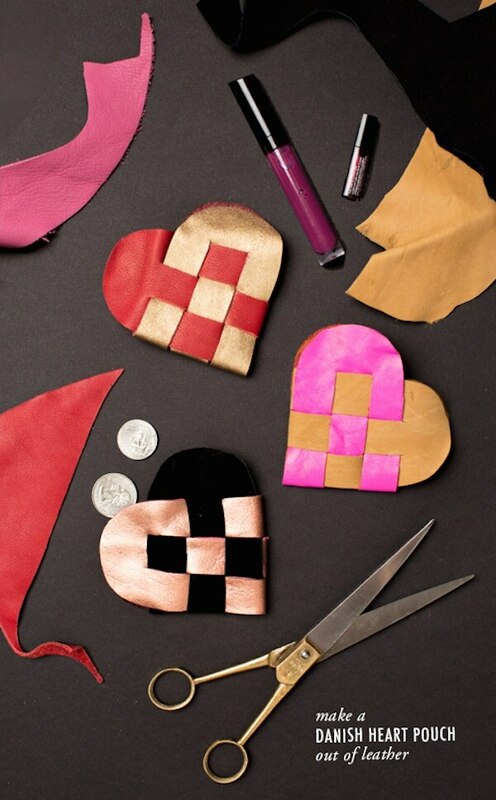 Just sew felt heart halves onto a pair of gloves, and put your hands together. 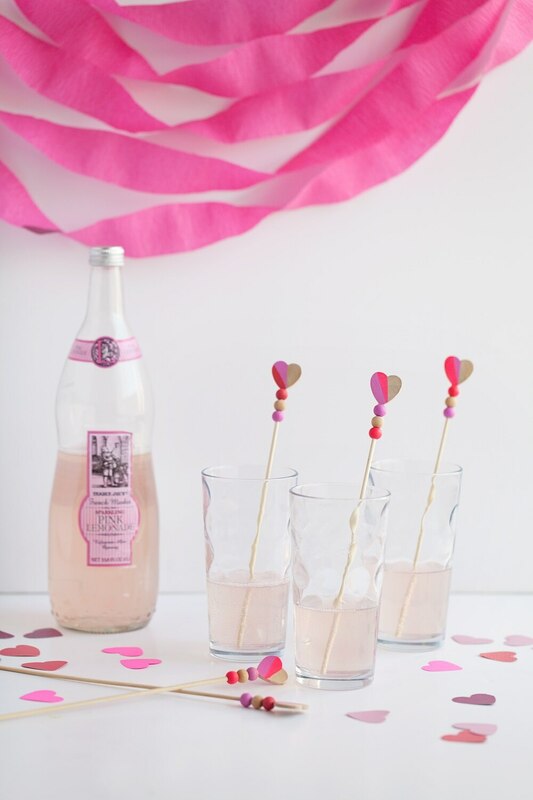 Make whatever you’re sipping on look chic with these stirrers. All you need is wooden hearts, sticks, and some paint. 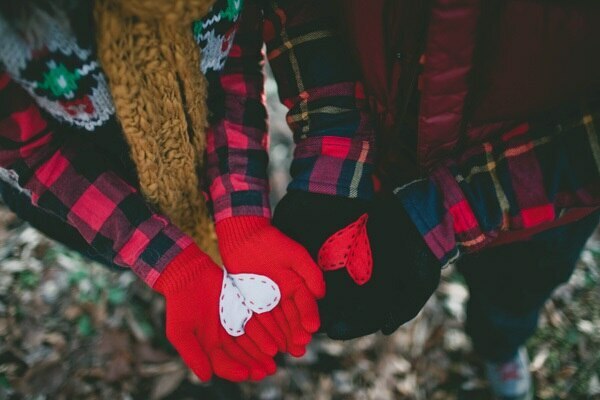 Hold a heart (or two) in your hands to keep them cozy. 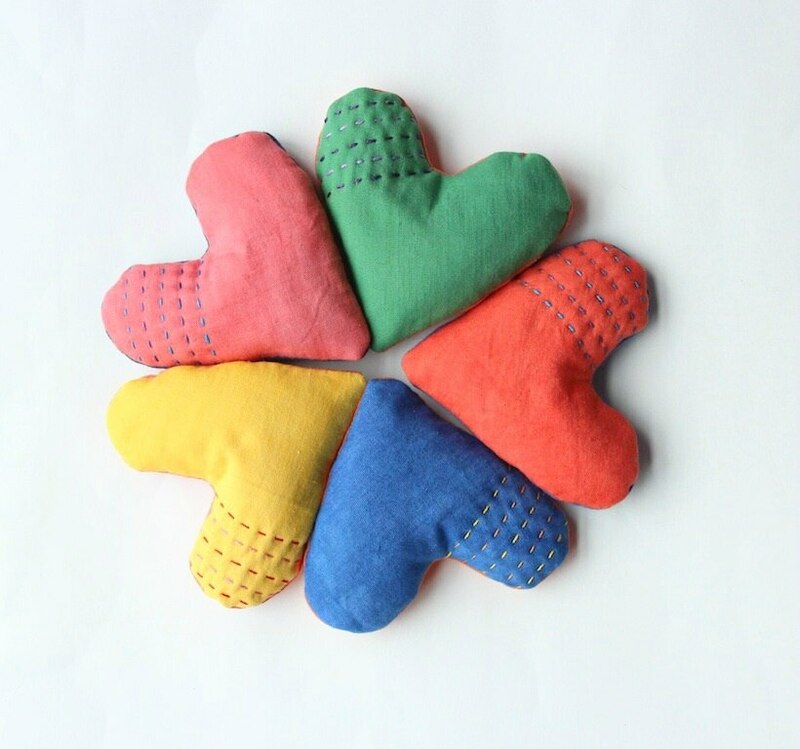 Stitch little heart-shaped pillows, using whatever fun fabric you like, and fill them with rice. 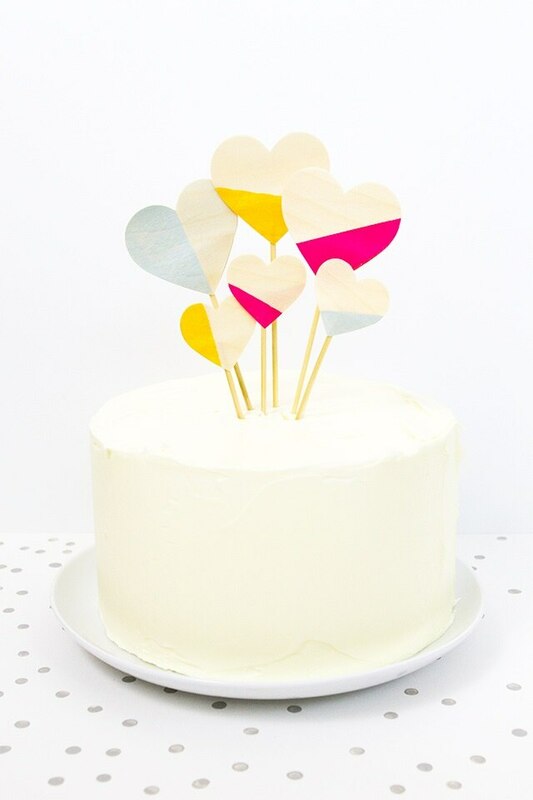 Get big-hearted with this Xs and Os vinyl cutout display. Use painters tape to align the shapes, making a dramatic addition to your wall decor that is also easy to remove. Potpourri pillows are perfect for tucking into clothing drawers, or displaying on shelves. These feature bright solid colors with a touch of hand stitching, and are stuffed with lavender buds for a soothing scent. 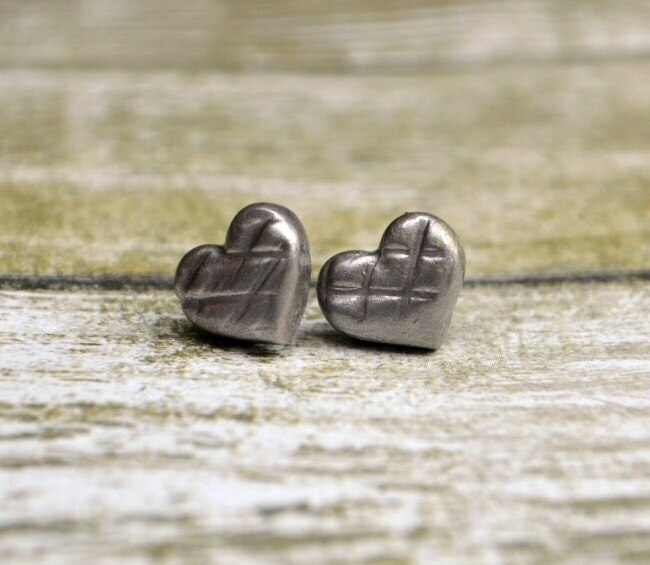 These minimalist and metallic-looking earrings are actually molded clay painted with liquid gilding. The stripes are made with a textured hammer. 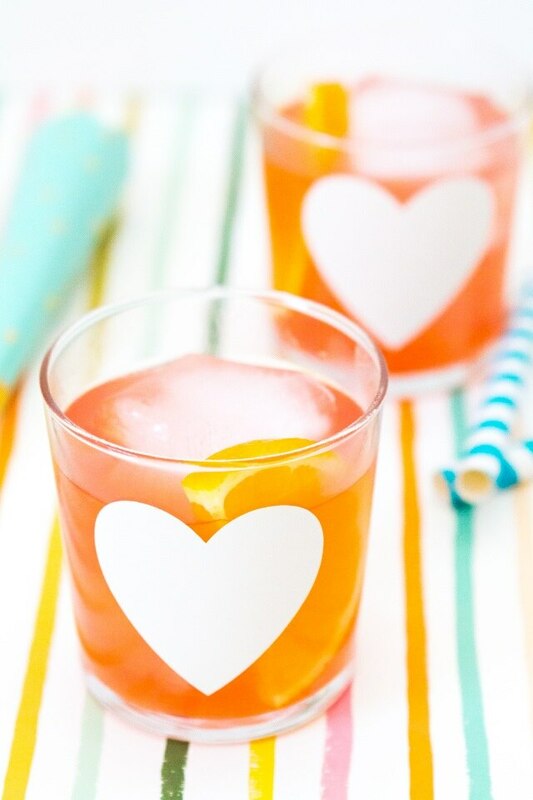 These heart-adorned tumblers would make a lovely addition to any brunch. 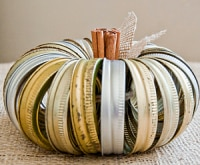 And they’re easy to make, clean, and redecorate with any vinyl motif you like. 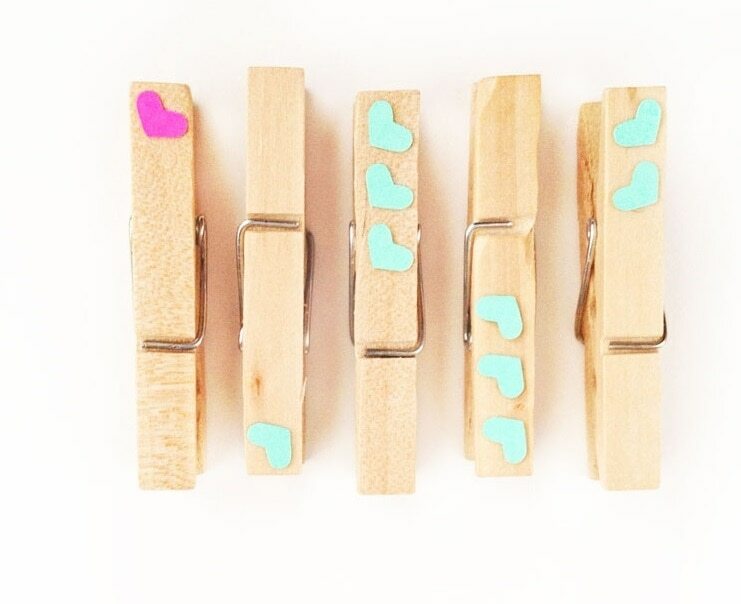 Prettify plain clothespins with little painted hearts. 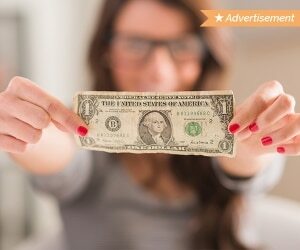 Use them to decorate around the house, attach gift tags– or even to hanglaundry. 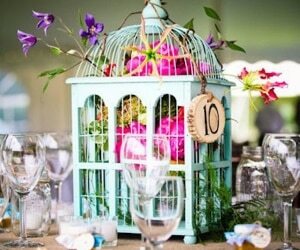 This dramatic addition to your home decor will put you in the party mood, no matter what you’re actually doing. This lighted sequin hanging is also battery operated so there are no cords. Wearing your heart on your sleeve never looked so good. 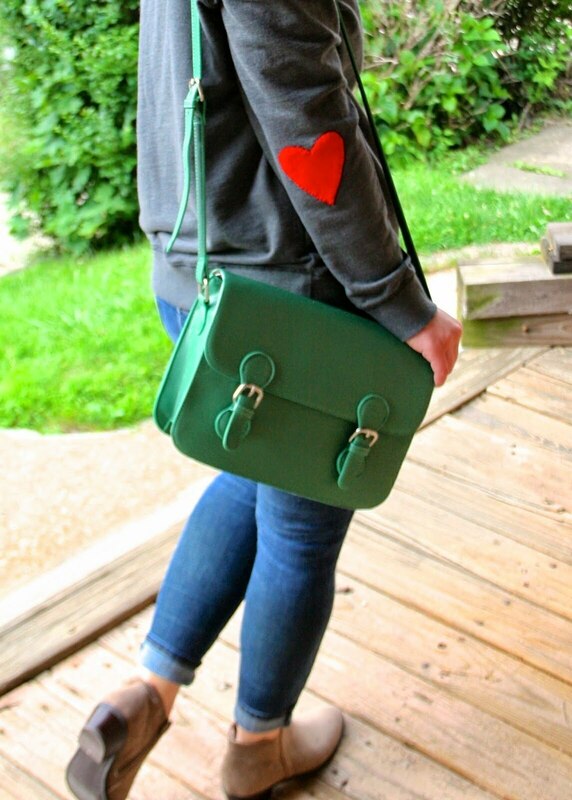 Simply stitch a felt heart onto the elbow of an old sweater or sweatshirt for an instant upgrade. 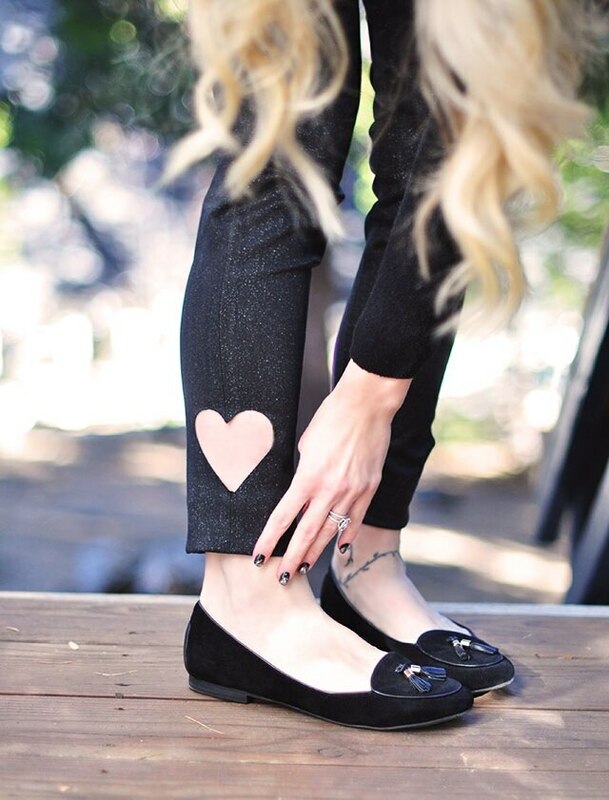 Embrace the heart motif from head to toe. 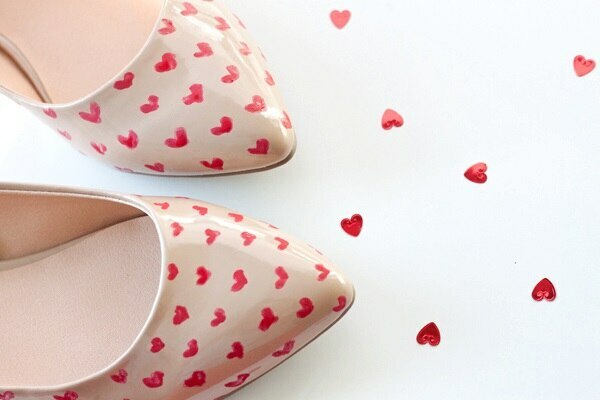 A plain (and inexpensive) pair of flats gets glamorous with painted red hearts. 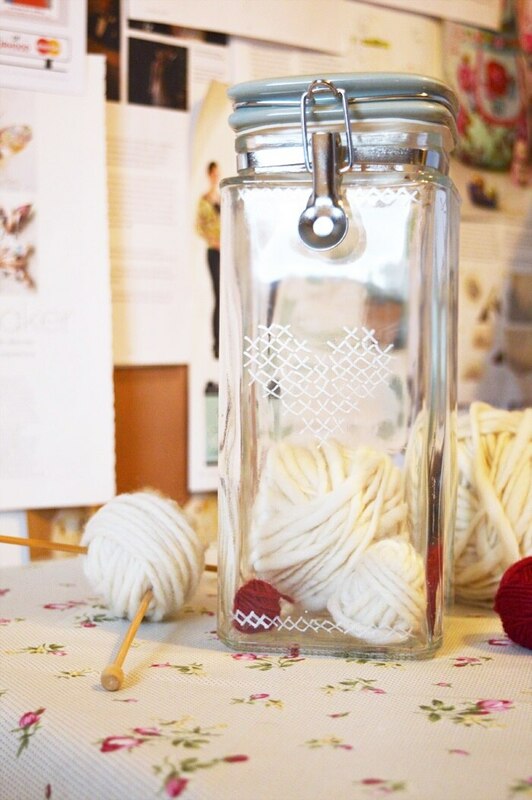 Draw a cross stitch heart motif onto a storage jar with porcelain paint. You can draw freehand, or use a template taped to the inside, as a guideline. 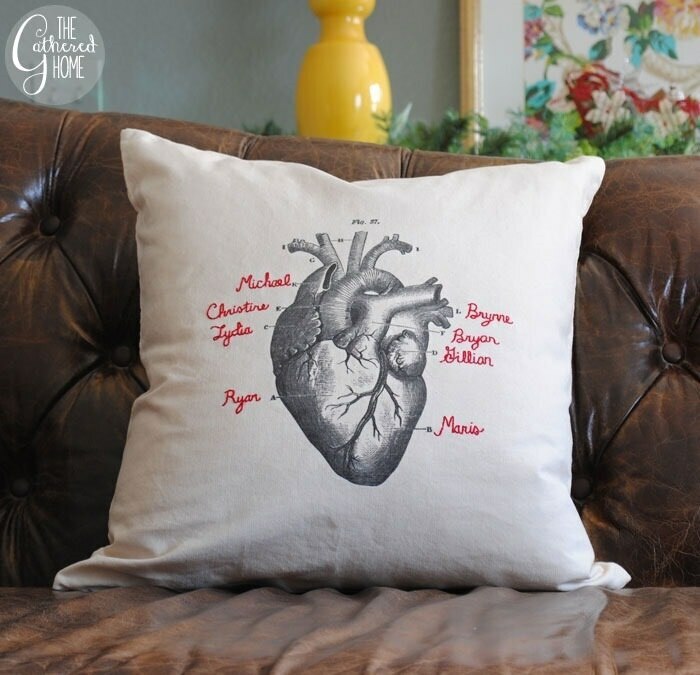 Heart motifs are cute, but an anatomically correct depiction is pretty cool. 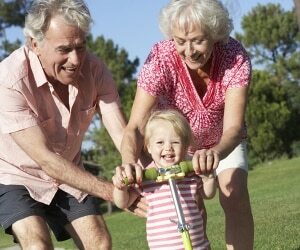 Try it on a tea-stained pillow embroidered with names of family members. This is a fresh and unexpected way to jazz up an outfit. Show a little bit of non-scandalous skin and upgrade your skinny jeans by cutting out a heart-shaped space at the ankles. 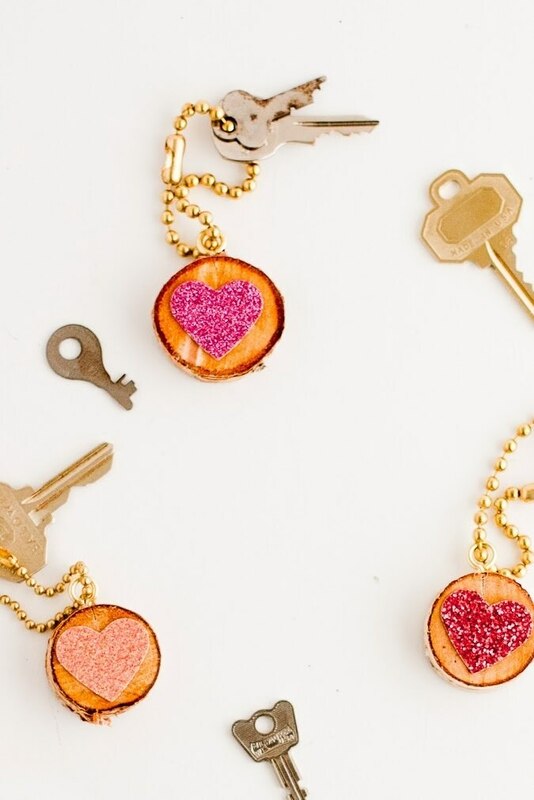 Keep track of your keys with an adorable accessory that combines nature with some shimmer. 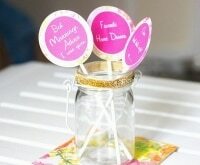 To make, adhere glitter paper hearts to small birch disks. It couldn’t be easier to make this simple decor, perfect for any wall that’s in need of a little love. 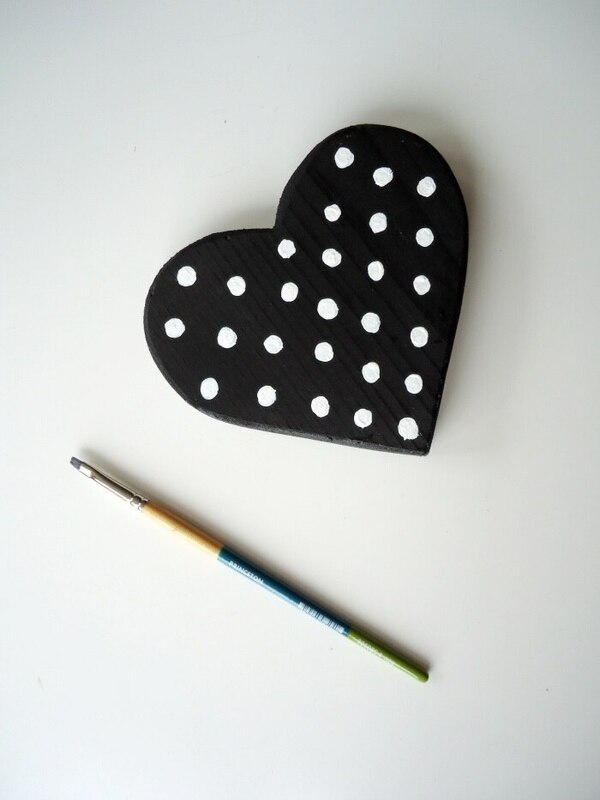 Just paint a wooden heart with black and white acrylic paint. 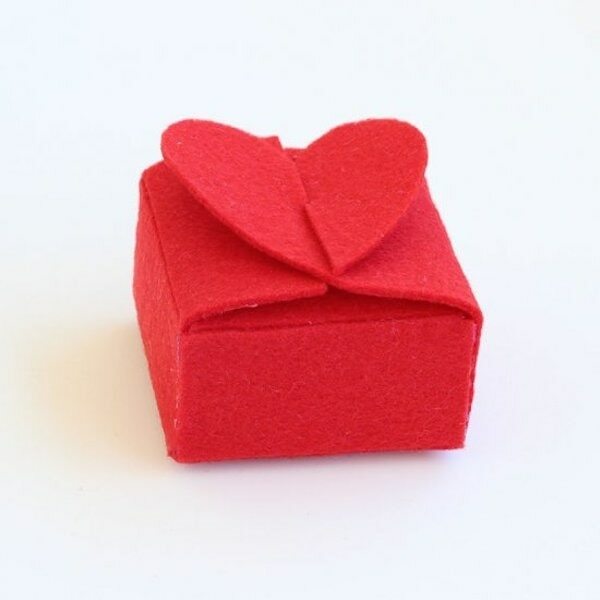 This lovely little box is perfect for stashing a surprise gift. All you need is stiff felt and a template. 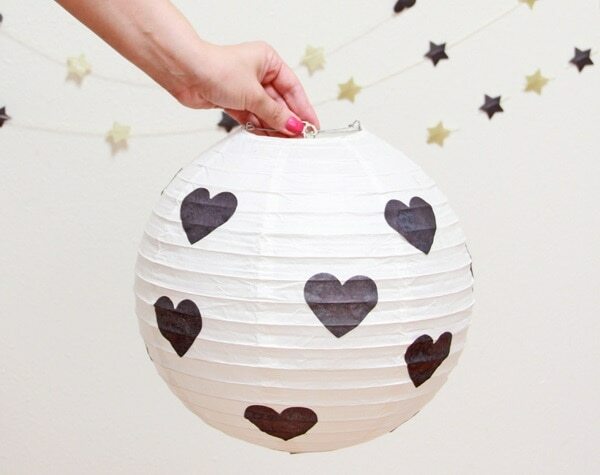 A simple white lantern gets a heartfelt makeover with Mod Podge and tissue paper. 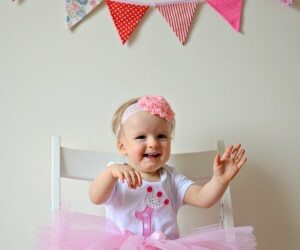 Perfect for party decor, or just so spruce up your living room. 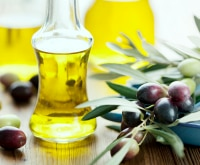 Sip something that’s good for your heart– in more ways than one. 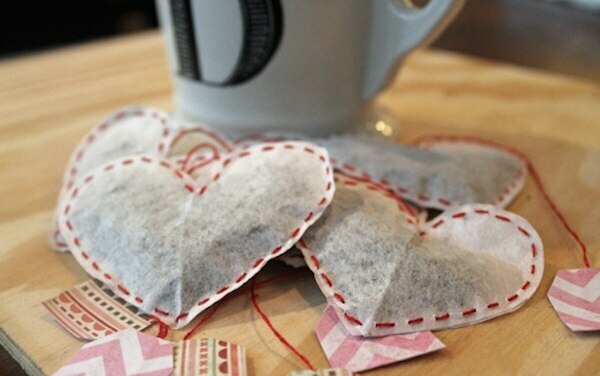 Cut and stitch coffee filters to make heart-shaped tea bags. These are also a great gift for your tea-loving friend. 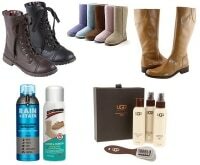 Whatever the weather, pretty accessories are a wardrobe must. 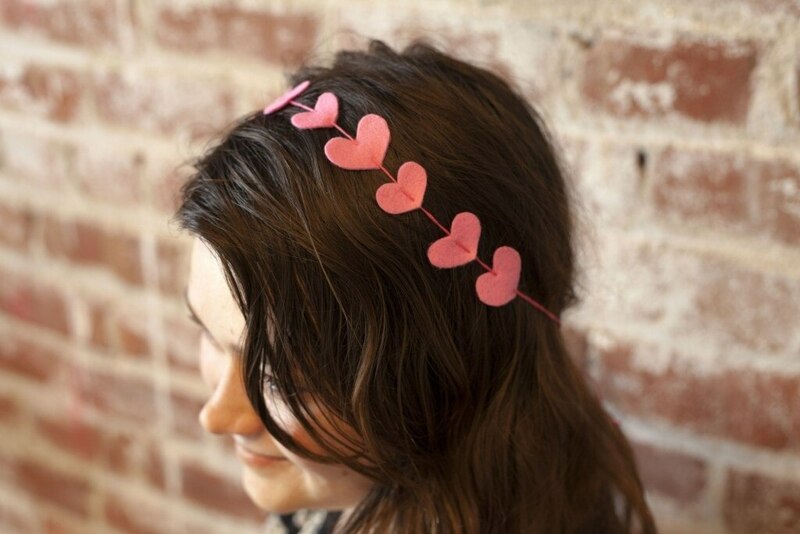 Make delicate heart headware with felt, embroidery floss, needle, and scissors. 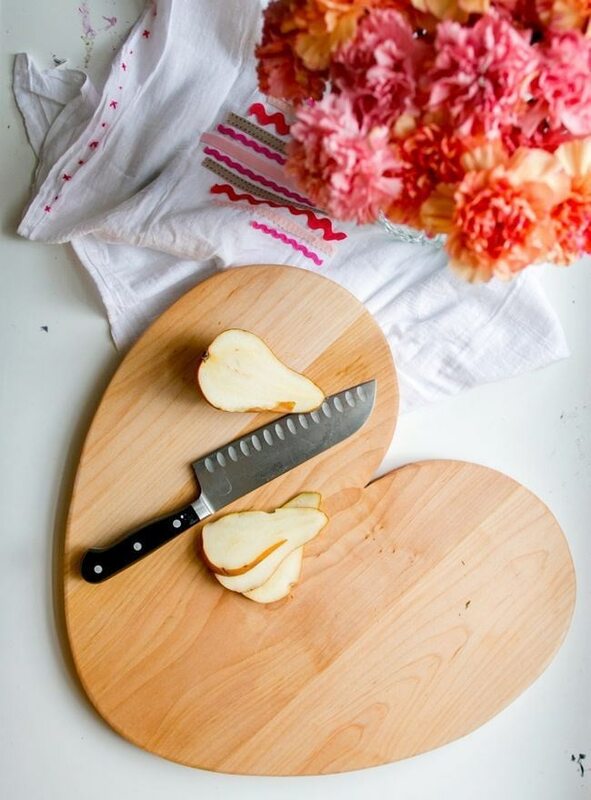 If you’re handy with a jigsaw, you can make this heart-shaped kitchen staple. FInish it off with a few coats of butcher block conditioner. Your closet deserves some love. 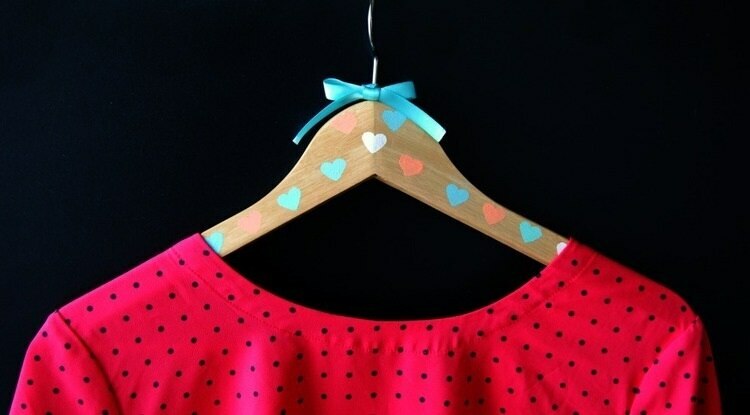 Make your own heart stencils with painters tape and a heart-shaped hole punch, and use it to paint little hearts on a wooden hanger. Bottle up your heart and give it to someone special. 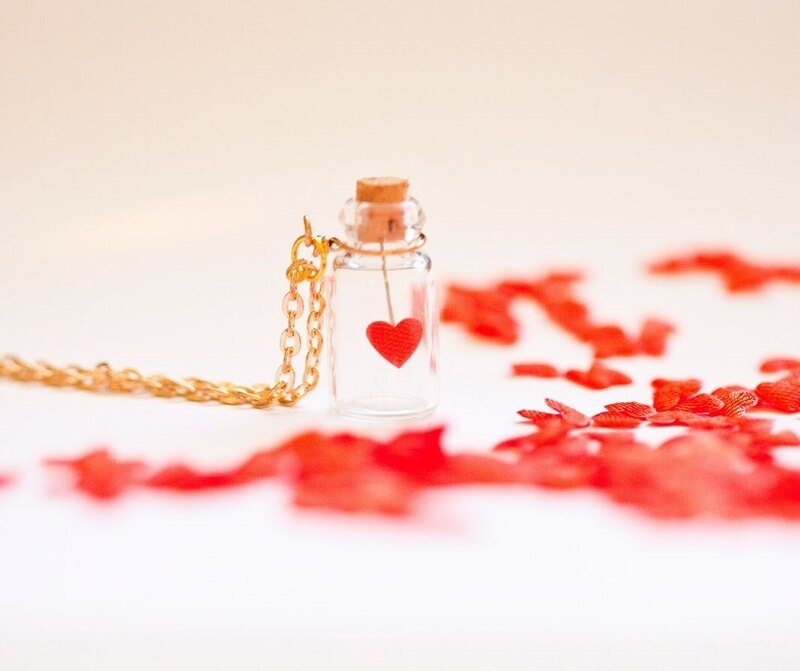 To make this charming necklaces, you have to get dextrous with a mini glass bottle, wire, and confetti hearts. 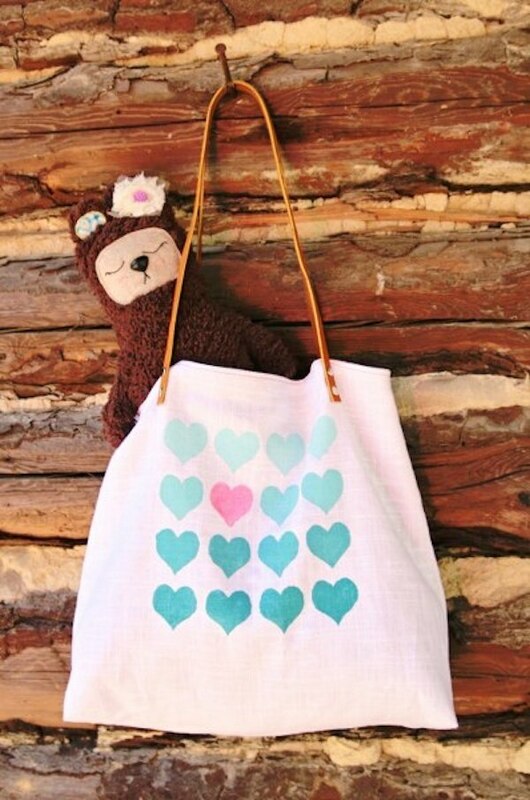 Paint a pretty ombre heart design onto a bag, throwing in a solo stand-out color, as done here with pink. The bag itself is made from linen and leather. 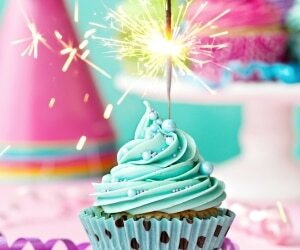 Don’t be intimidated- this is a great beginners candle making project. 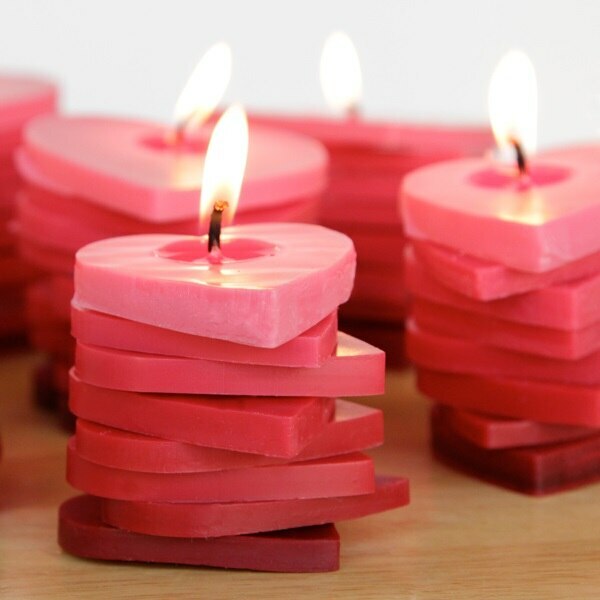 Just wax, melt, and stamp out hearts repeatedly, adding plain white wax to remnants so it gets continually lighter. 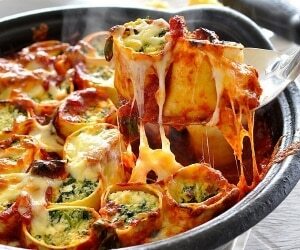 Stack them, insert a wick, and you’re done. 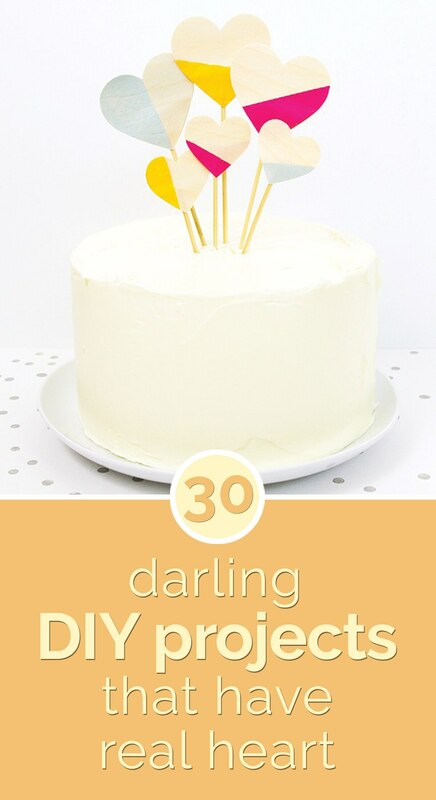 This 30-second DIY requires your fingertips and a paperclip. 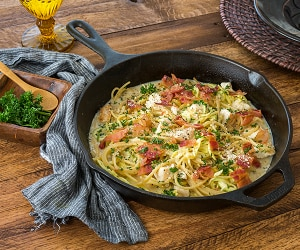 Just refold it into a heart shape, and you’re done! 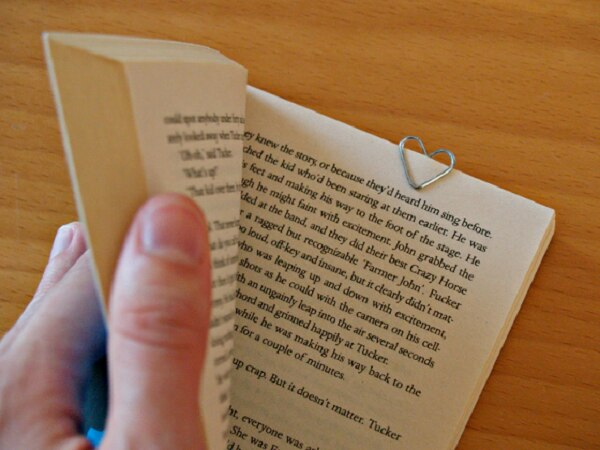 This would make paperwork a lot more fun, but it’s also an adorable bookmark. 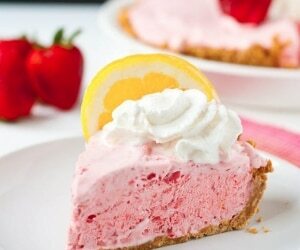 Top your dessert with a little bit of love. 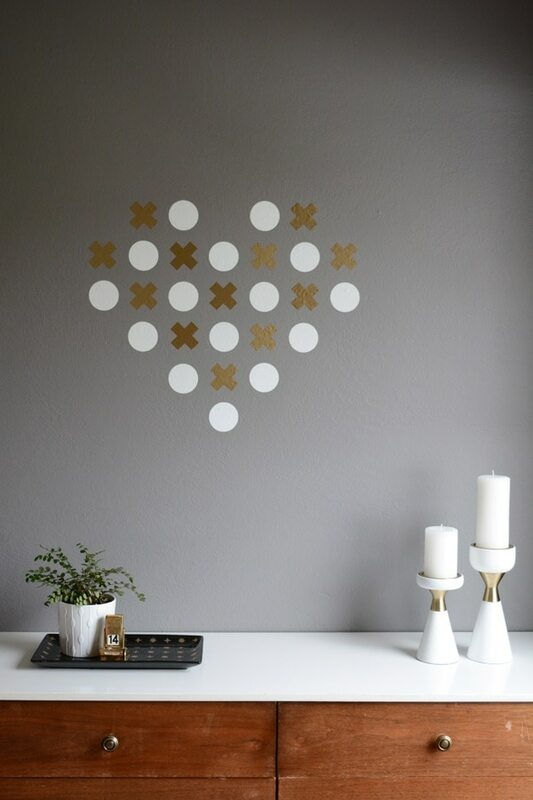 Cut out the hearts from adhesive wood sheets, then give them a modern color-blocked coat of paint. Melt broken bits of crayon in a silicon ice cube tray. 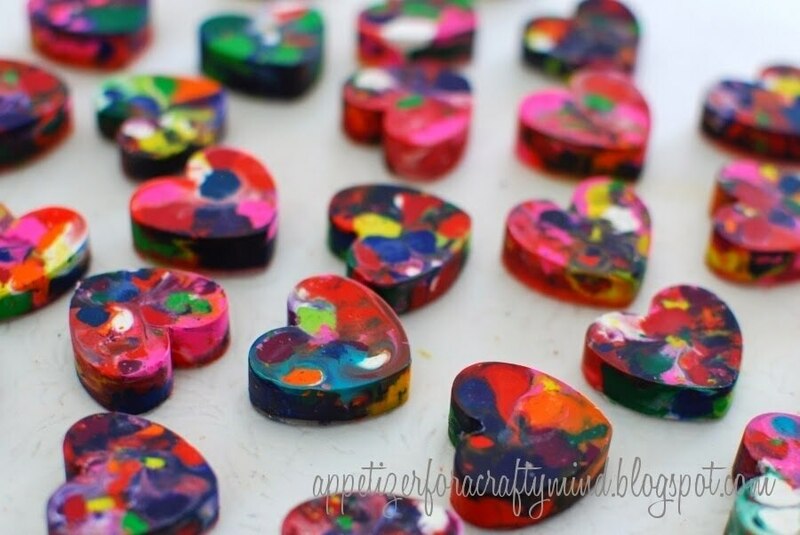 The results are beautiful tie-dye hearts that are super fun to color with. 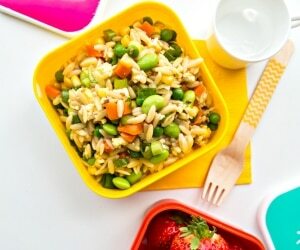 These lovely little pouches are perfect for stashing spare change. Weave together two pieces of leather, and adhere using velcro. 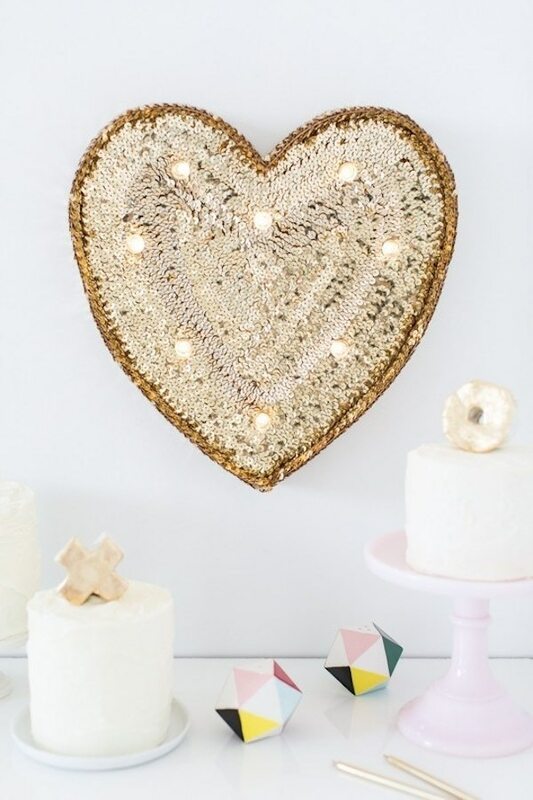 Show your ticker some love this month, and celebrate it with cute, sassy, and classy DIY heart projects. Whether you have a bare wall, a blah wardrobe, or just a hankering to get crafty, there’s an abundance of lovely projects to chose from. 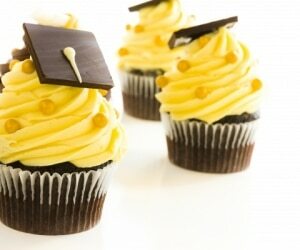 They’re also perfect to use as gifts for Valentine’s Day, or any day of the year.